The system developed for government transport body to controlled and analysis tourism statistics. 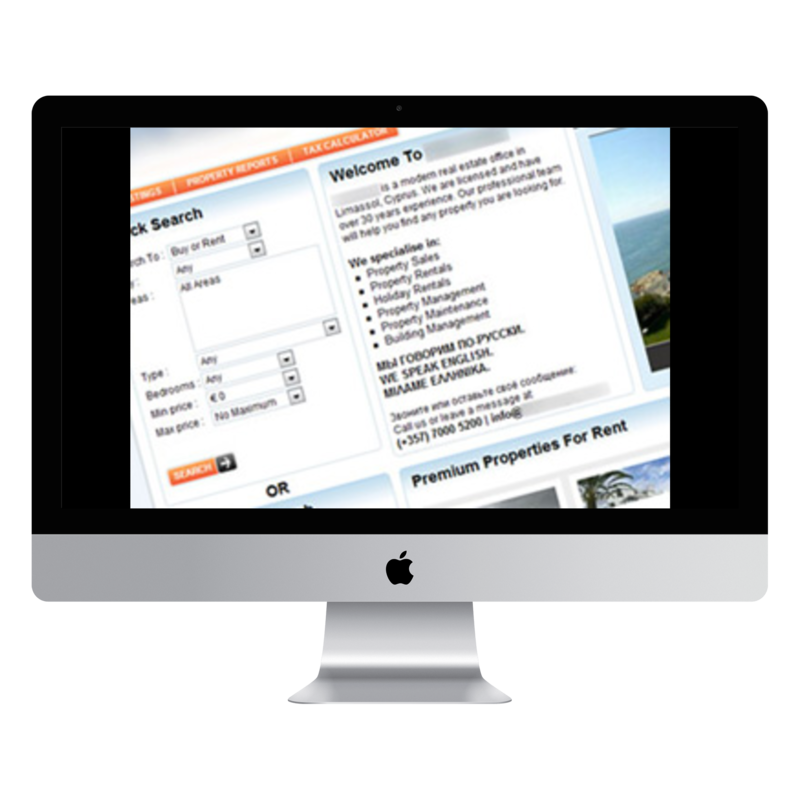 The client wanted to develop a web-based system for Tourism Authority. The aim behind developing this system is to control country violations and find out tourism statistics. 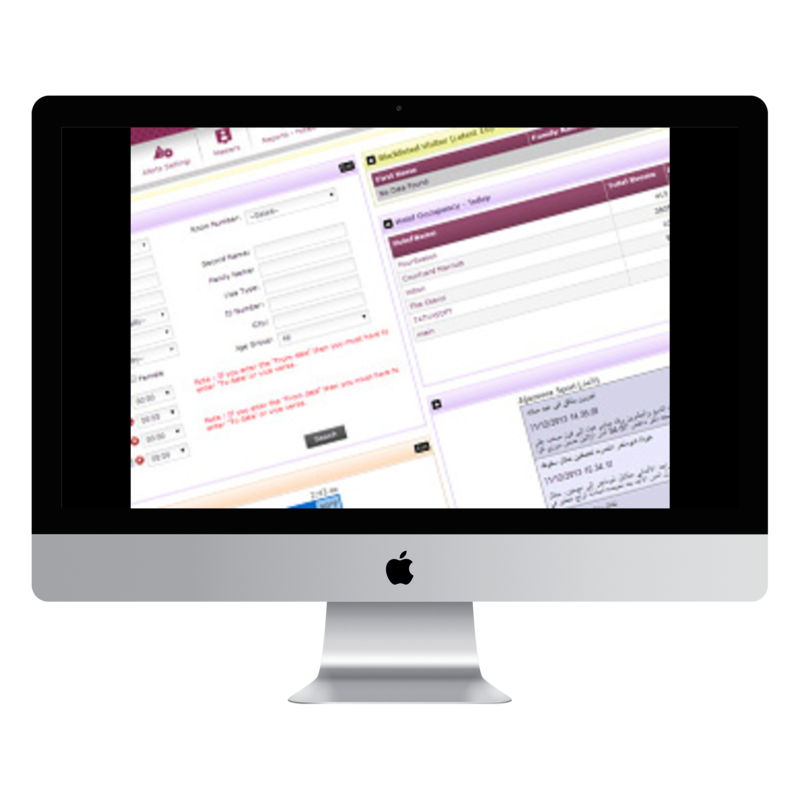 A system for agents and sales staff to maximize bookings and increase revenue. Developed a system where Hoteliers maintain all information about its licence, partners, rooms, photos, amenities, shops and safety and security details. Visitors or Guest search room availability across hotels and chains with different search criteria such as hotel name, city, type (e.g., 3-star, 4-star), attractions, rate range, book online etc. After implementation system in the major hotel, tourism department can easily monitor tourism process and violations across the country. The tourist authority can better plan, strategies and invest in tourism activities due to better statistics. Visitors can explore all hotels information through a single point and get the benefit of competitive price. This application was designed and developed to help civil engineering firms. It helps monitor projects from start to finish, staff management, materiel management and tracking project progress. A client wanted to develop a software solution which can help surveying and engineering firms in managing and monitoring survey projects from start to finish as well as tracks employees, finances, and projects smoothly. The system comes with several modules. i.e. Project Management, Client Management, Employee Management, Complete Accounting Module, Alerts, and Notifications. The system developed for real estate world. 4 Module of this system administration, agency admin, member and front user useful to the concerned person for smooth workings. A real estate client wanted to develop a system that enables seller, buyer or any real estate agent to easily find their required property or business around the nation. The challenge was to develop web-based solution incorporating all the features as well as help the real estate dealers to use the data in XML/SOAP format to publish information on the website. 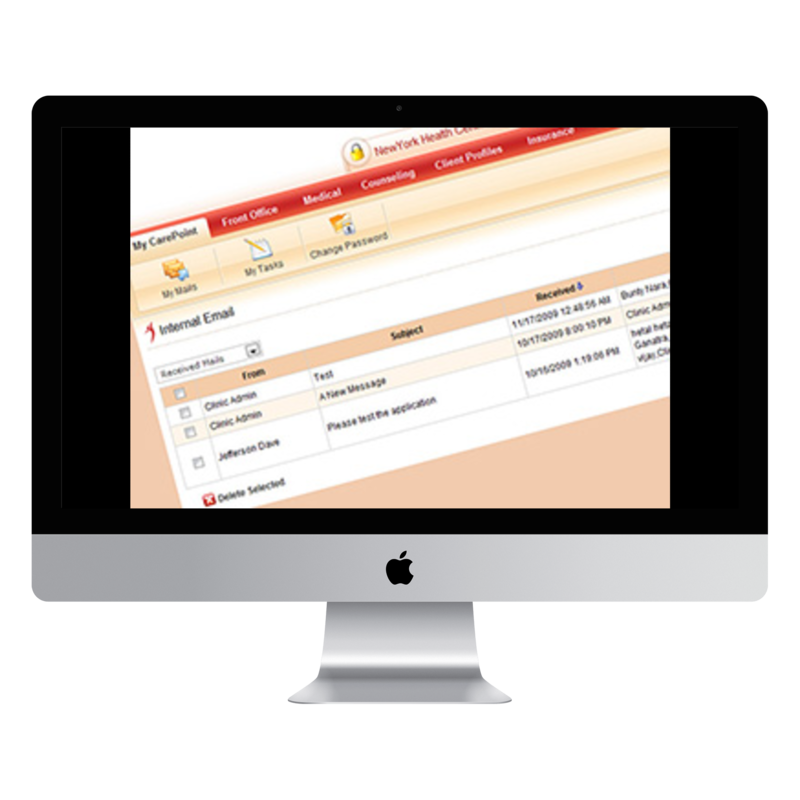 With 4 modules namely administration, agency admin, member and front user, we provide all the required feature. The application has helped the client to Automates selling process with tools to manage real estate listings and prospects easily and efficiently. Saves time by enabling agents and brokers to update listings on their own. Speeds up the sales process. This application was developed to manage all hospital activities including staff management, appointments, patients, building amenities. The objective of our U.S.A. based client to develop a Hospital Management System which can help managing Doctor’s appointments, medical billing, patients’ treatment history, diagnostics information and the administrative activities of a clinic or a hospital. 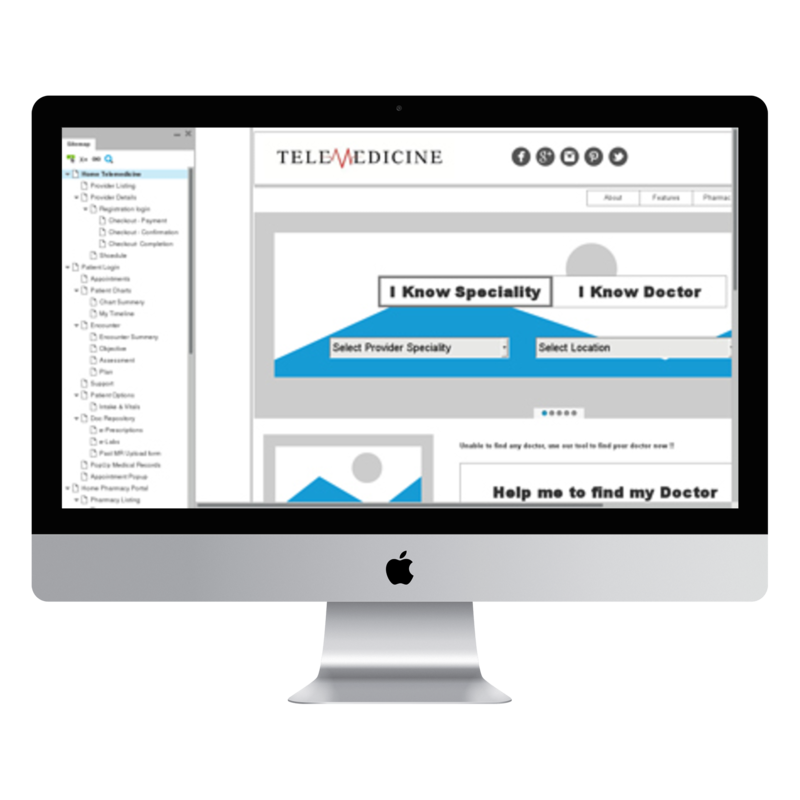 Telemedicine is the online medical service prototype to African countries, design and developed by Stemdot. The prototype not only depicts how the online telemedicine services will be provided African countries but also a platform for Laboratories, Pharmacist, Patients, and Doctors to interact and resolve the problem. The challenge was to resolve a real problem of providing quality healthcare services in remote areas specially in African and Asian countries and going Global with healthcare services so that people from remote locations in African/Asian countries who cannot afford the medical services in the United States (Initially) can use this online platform and get the quality services online that will save their expenditures of flying out to States to get the medical services in person. Our Business Analysis team worked closely with a client to address their initial needs and expectation with the system and then conducted a thorough business analysis that included Preparing Business Plan, Stakeholder Analysis, Elicitation, Communication, Requirement Managment, Stakeholder Collaboration, Strategy Analysis and Solution Prototype and Validation and approval. Our Business Analysis team actually incorporated the advance BaBoK knowledge and modern techniques to deliver the prototype and wireframe. Analysis team also documented all the requirements which were elicited during analysis phase and structured and organized those requirements in documented form for a quality delivery and long-term reuse. A complete clickable wireframe and prototype was delivered along with a set of documents that includes FRD, Non-FRD, TSD, BRD, Scope & SRS. 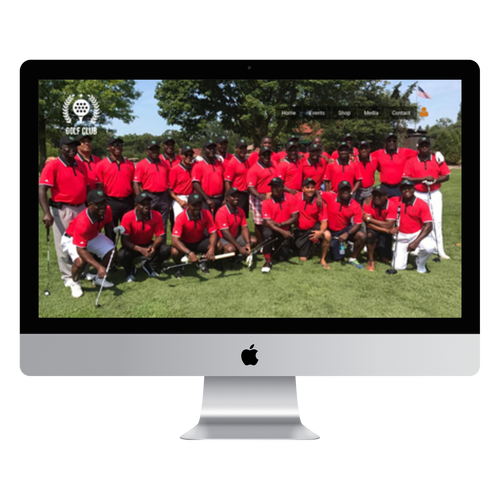 Nigerian American Golf Group "NAGG" website is dedicated to a Closed Golf Group communicating the information about the upcoming Golf Tournaments and allowing members of the group to participate in these tournaments and make online payment for the events. The challenge was to provide a platform to these members where they can come together and get the information about the tournaments. Also, allowing admin to collect tournament payments and communicating information to all group members on one single platform. A WordPress website solution is designed and developed by Stemdot to address the needs of this Golf Group. A professional website is launched and successfully addresses all the requirements of communication and events scheduling, participating and online payment at the same time giving control to super admin of the website to control the information to be displayed as well the participants and their activities. Arrive Alive is our Nigeria based client. 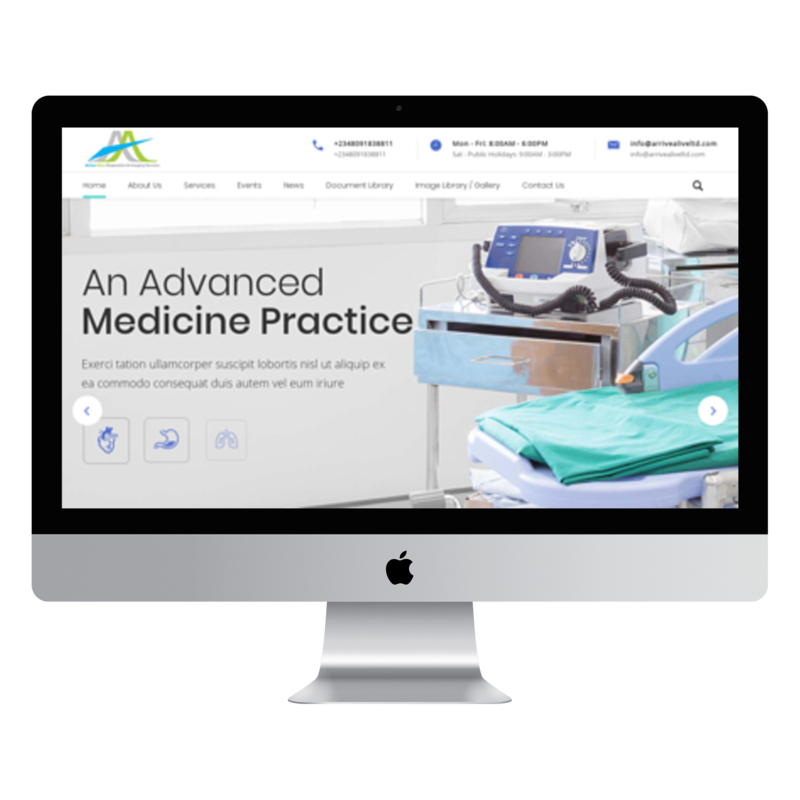 The website was designed to communicate the Laboratory services to patients and visitors of the website. 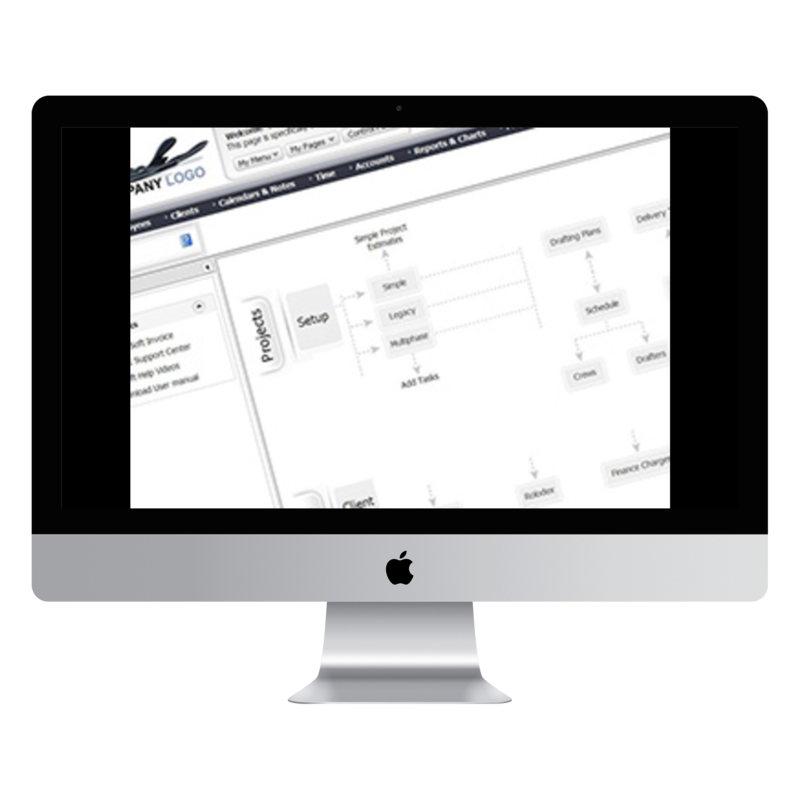 Along with the website, Stemdot also provided LIS and PACs solutions for managing the Lab machines and processes. The challenge was to develop and design a website that can communicate the specific service details to targeted customer. The information should be available on one click and easy to navigate UI and design. Considering the clear requirements of client Stemdot Business Analysis team came up with a plan for designing and developing the website and paper documentation were prepared for the same. The Stemdot Implementation team developed the website based on the required documents and approved design. One more success story added to Stemdot Portfolio as a client is satisfied with the way website communicate the services and achieve the business goals. A premium Bank website that clearly communicates its values, mission, services to end customer. Integrated with the heavy FinTech applications for providing services like online netbanking, loan management etc. The challenge was to redesign and develop existing legacy website system and align with modern UI trends and meets the requirements of web 2.0. A website that can communicate and interact with the visitors and turn them into potential customers as well as provide specific search results to end customers. The idea was to minimize the number of clicks and developing tools within the website that shall increase the overall experience for the end customer. A thorough analysis was conducted for understanding the market and customer by our analysis and design team together and a guideline was prepared for a betterment of design. Latest trends were observed, modern UI was studied during the analysis and the results were presented to a client for approval. Our design and development team well coordinated and set a great example of teamwork by aligning to the client’s requirements. The security was also taken care by implementing appropriate security standards and by choosing the right technology. A highly mature and professional UI experience was designed developed that met all criteria of latest design and targeted marketing strategy of the end client. This project was a lot of new learning & experience in terms of understanding modern design trends and technologies available to enhance the user experience. A Prototype developed and designed our UAE based client who wanted a solution connecting Blood Donors to people who need Blood. 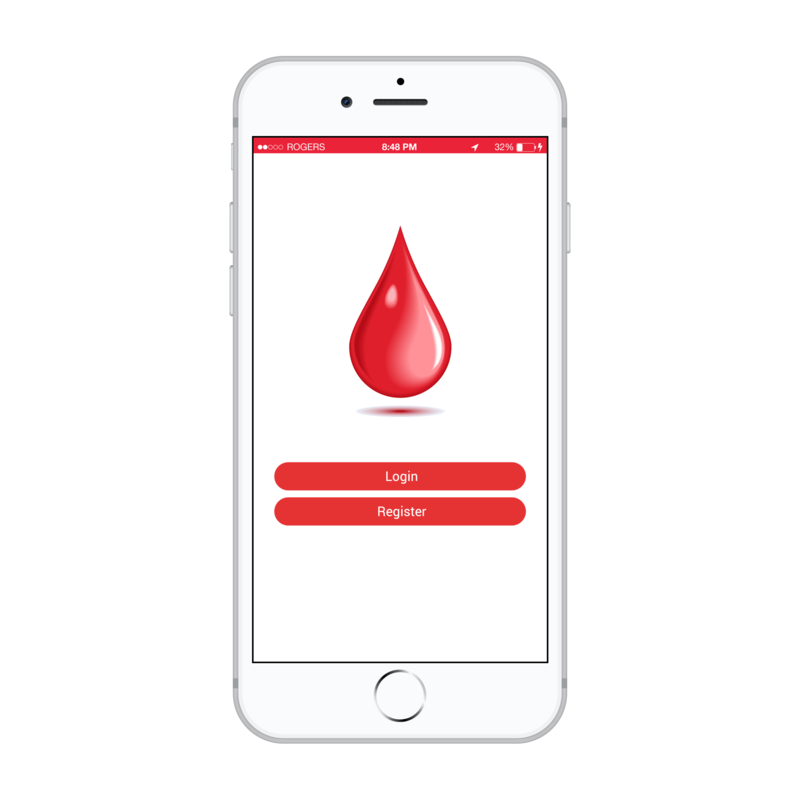 This mobile application allows people to request for blood in their neighbourhood and get the donors directly connected to the person who needs blood. Well, the challenge was to come up with a solution that shall enable Blood Donors to get in touch with the people who need the blood of their blood group and contacting them at the same time application shall maintain the privacy of the users for avoiding any misuses. The solution was designed as combined efforts of our Business Analysis and Technical Team along with other stakeholders including Doctors in Blood Bank (SME), End Users, Client etc. The solution enabled any user to create a profile with their blood group information and last donated information. Any user can request for blood by filling the request form that has information about patient, blood group, hospital location/blood bank location. The request shall be visible to all active donors who are eligible for donating blood and matching the blood group criteria. The Donor may express interest and can request for additional details if required and after a satisfactory response from requesting party donor may get agree to donate blood and requesting party shall disclose their contact details to donor allowing a donor to contact requesting party. This application protoype was designed and delivered sucessfully. This the prototype to Church, developed by Stemdot to communicate the necessary church information details to people as well as allowing them to make a donation online. 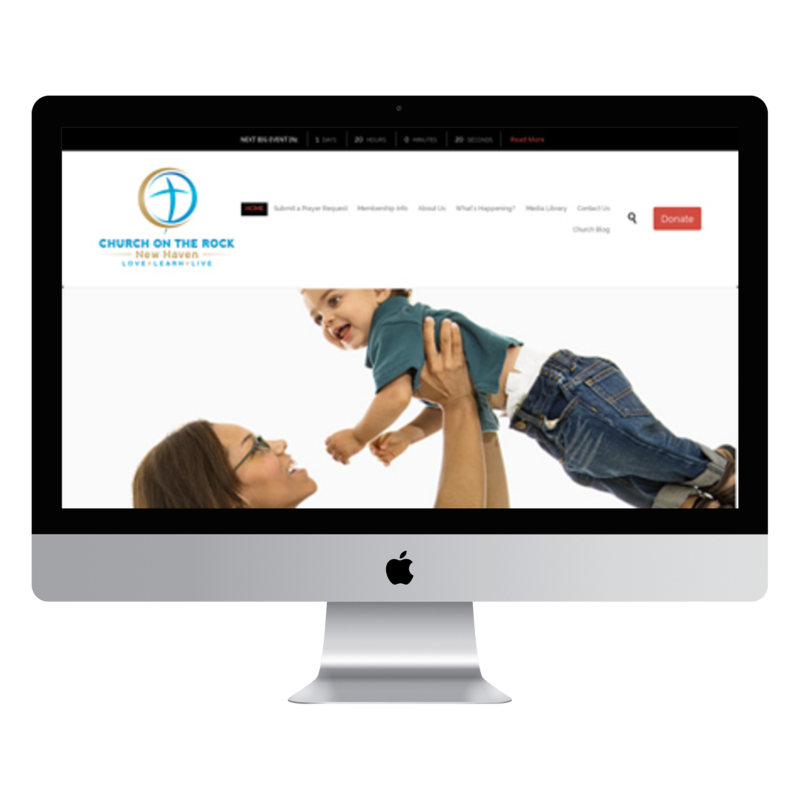 The church website communicates the schedule of prayers, recorded prayers, and sounds, events to end users. The only challenge was that the client didn’t have any requirements and just wanted to redesign and build the existing website. A client asked for a thorough analysis and invited ideas for improvements. Overall this project was a simple task however Stemdot never underestimate any project based on its size and the same level of professionalism and hard work was contributed. Our analysis team conducted requirement gathering, elicitation and documentation using the following techniques including but not limited to brain storming, interviews etc. A well mature document with the specific solution was produced by the analysis team and approved by end client. The Stemdot Design and Development teams coordinated well for the successful delivery of the project meeting client expectation, defined requirements and ontime delivery. A successful project delivered.